Sally Michel was an irreplaceable part of the Baltimore community and a tireless advocate for all of Baltimore’s children. 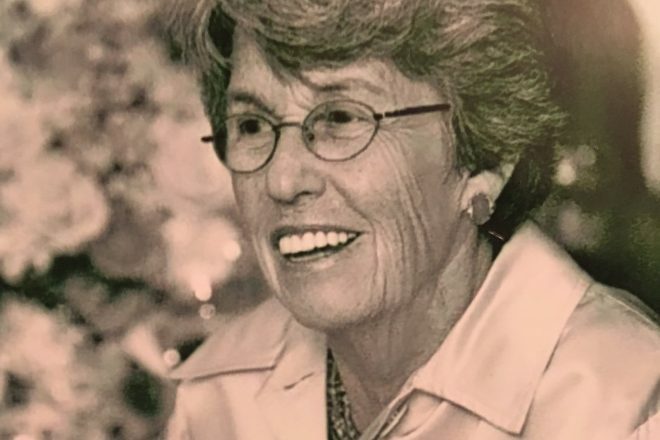 During her life, she served on 50 boards, including that of Baltimore School for the Arts. She created the concept of our signature gala, Expressions, and proceeded to chair it for 15 years. This op-ed in the Baltimore Sun pays tribute to her memory. You can watch her memorial service, featuring the Baltimore School for the Arts Chamber Choir, below.